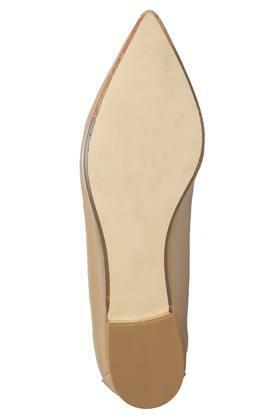 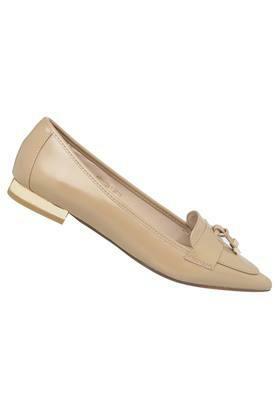 An admirer of classy fashion will surely give in to the distinct appeal of this pair of heeled shoes from Van Heusen. 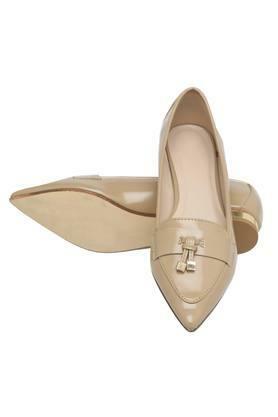 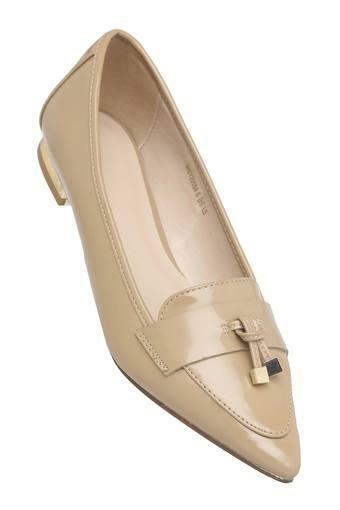 It comes with a pointed toe and a tie up detailing at the front, which demands a special mention. Besides, it exudes a nice sheen as its upper part has been crafted from synthetic leather. Inspired by classy fashion, this pair of heeled shoes has been designed to perfection. Team it with a pair of cigarette pants and a shirt to make a distinct style statement.